Do you need a blog or forum on your website? We can meet you in Sonoma County or nearby counties, or chat with you online. 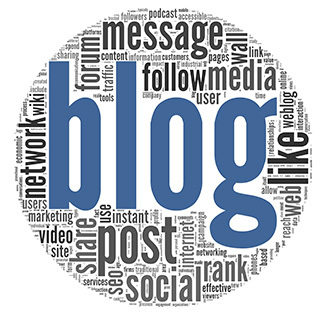 At Business Website Center, we believe you should have your own blog or forum on your own website. This way it gives you total control about its functioning and focus. You can decide if you want visitors to log in or not, in order to reply to your entries. If you would like registration in order to participate in your blog, we have created a unique database option that enables you to export your registered participants to an Excel form. This is very valuable information, which can be used to market and/or analyze your blog. 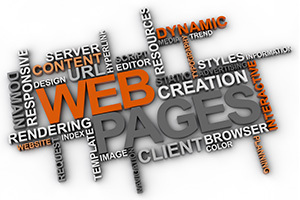 The interactivity that comes with the blogs and forums we design will distinguish your website from other static websites. Forums are quite similar to blogs, but they allow registered members to start their own threads (aka blog entries). It is a bit more interactive, and just like the blogs we code, it gives you the advantage of having an up-to-date list of participants. If you are not sure if a blog or a forum is better suited for your situation, simply schedule a free half-hour consultation. There are different ways to develop powerful Content Marketing on your website. One way is to continually add new pages of content for your site. Though this is fantastic for search engine optimization, it is also time consuming and requires efforts and SEO know-how. 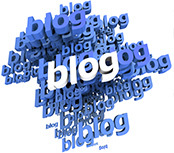 An easier way for site owners is to blog. Thanks to WordPress and other similar blog platforms, blog posts are typically quicker to create, require less text, and easy to optimize with tags and categories.